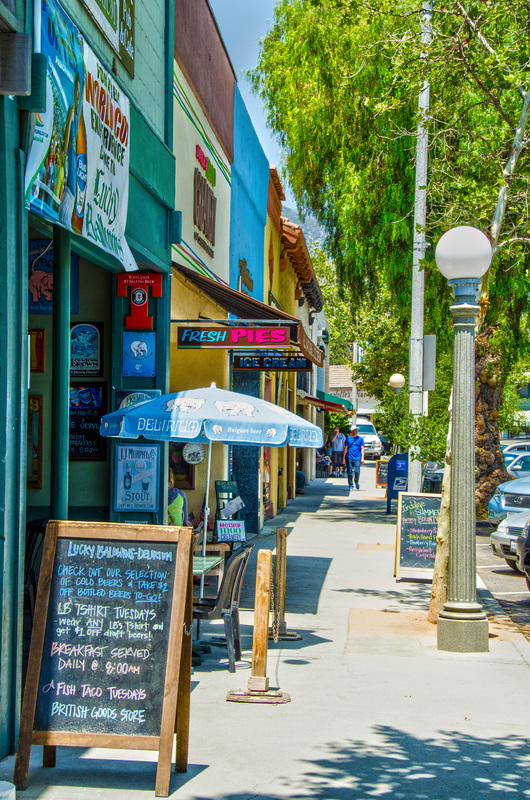 With many businesses in Sierra Madre being owned by local entrepreneurs, the town is able to maintain its small town charm and give the community an opportunity to shop locally. There are many restaurants, specialty retail shops as well as professional services available to residents and visitors. The City supports it's current and prospective small businesses. For those looking to start a business in Sierra Madre, you will find useful information in the left-side menu, but should also contact the Planning and Community Preservation Department, Monday - Friday, 7:30am - 2:00pm in person or by calling 626-355-7138.